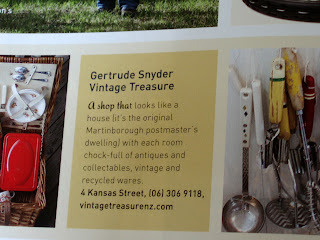 Vintage Treasure in Martinborough: Insider's Guide to New Zealand - we're in it! 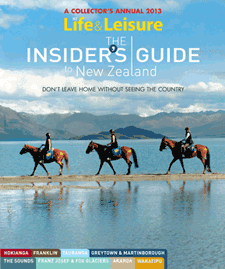 Insider's Guide to New Zealand - we're in it! Just to let you know that Vintage Treasure is featured alongside other Martinborough shops and activities in the 2013 Life & Leisure Insider's Guide to New Zealand! 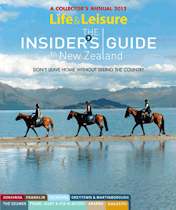 To celebrate I am having a Facebook Draw to win a years subscription to Life & Leisure Magazine. 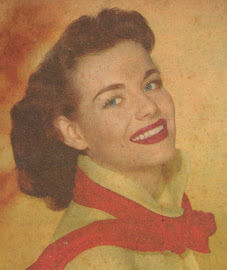 It finishes December 24th, to enter be a "liker" and leave a comment about the VINTAGE or HANDMADE item top of your Christmas wish list - you never know Santa may be reading. NZ address only sorry - you can always gift to the Kiwi of your choice. 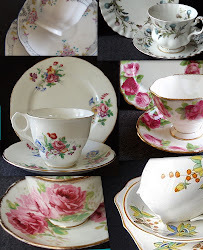 Share the Facebook post for a double shot at winning!